Our gate was just next to Pacific Coffee, so before we board the plane we had the final cup of coffee in Hong Kong. Come to think about it, I kinda miss it. 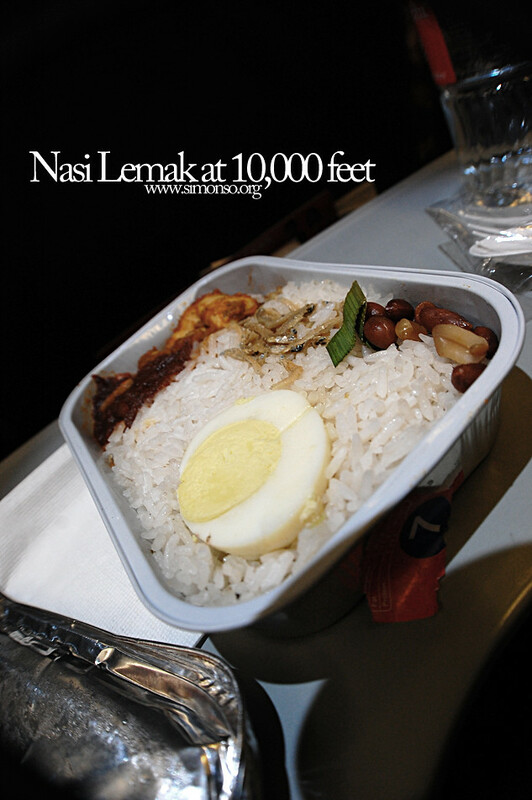 While flying home, I always wanted to try the Nasi Lemak and it was alright i guess. The fact that the peanuts, sambal, and ikan bilis is lesser than usual it is ok for an in flight meal.